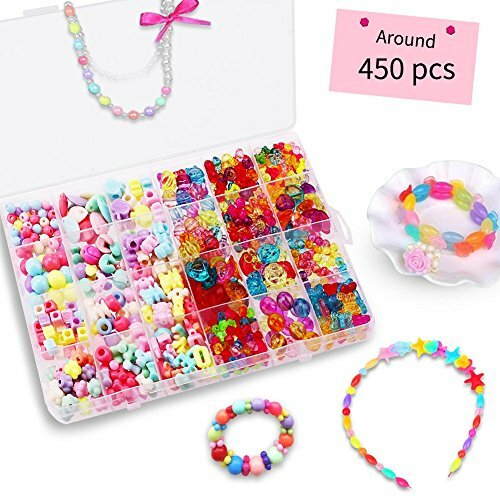 Butterflies, flowers, hearts, fish, stars, teddy bears, and dozens of alphabet beads—this colossal wooden bead set has so much to choose from! 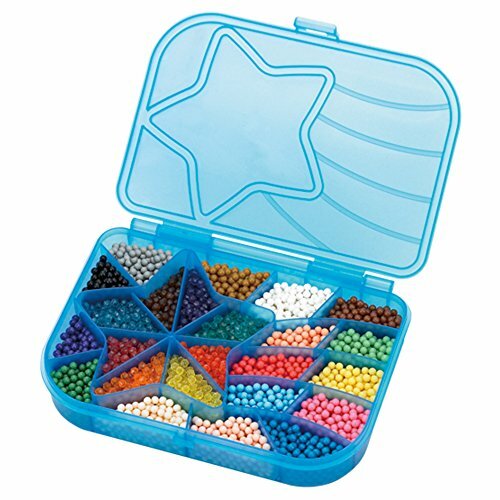 With 340 beads, 12 laces with clasps, and a pretty array of coordinating colors, it’s a complete jewelry design kit in a box. 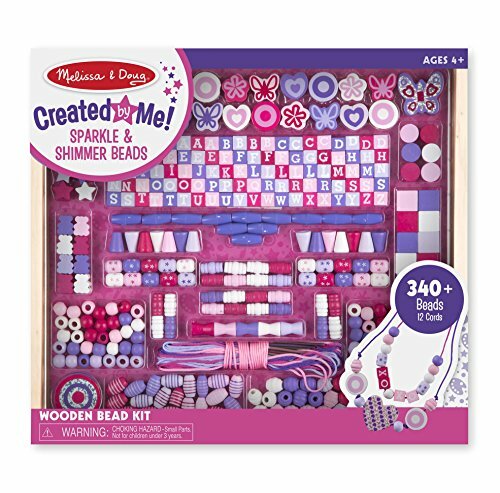 The sturdy wooden beads come in a variety of sizes and shapes, adding variety to every cool creation. 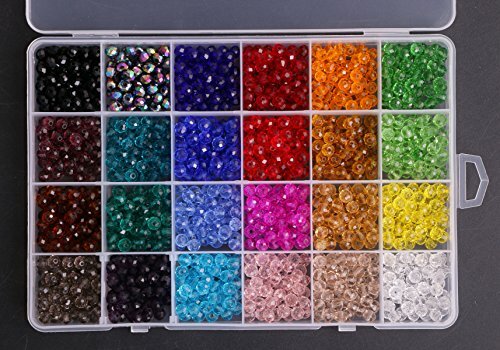 And the colorful laces feature durable aglets that make it easy to string custom combinations to wear and share!